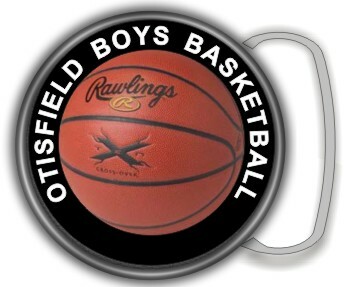 BASKETBALL ROUND BUCKLE. Fits 1 1/2 to 1 3/4 belts. Custom text available on buckle.